Tom Brady. Photo courtesy of Andrew Campbell. With the most super bowl wins out of every other quarterback, thousands in charity work and a fair share of scandals, Tom Brady has made the quite the name for himself in his journey through the NFL. Brady led the New England Patriots to a 13-3 victory over the Los Angeles Rams Jan. 3, 2019. The quarterback has been with the Patriots franchise for 19 years, and has led the team to six Super Bowl wins. 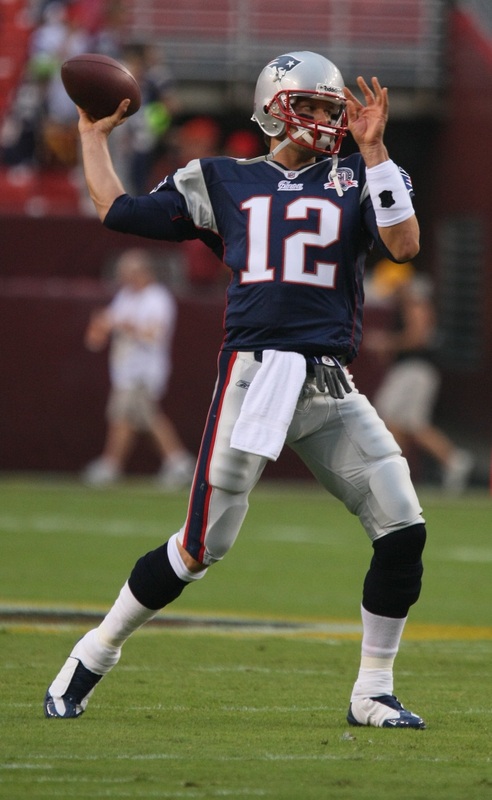 Along with six super bowl wins, Brady has 517 career passing touchdowns and 19 career rushing touchdowns. Not only has Brady been to the most Super Bowls, but he is also the oldest quarterback to start in the championship game. Brady started his football career early when at a young age he would attend San Francisco 49ers games with his mother and father. Growing up, Brady was an only child whose life consisted of watching and playing football. Brady started playing football competitively at San Mateo’s Junipero Serra High School as a freshman where he had 236 career passes and 31 touchdowns. Brady has allegedly not always been an honest player – in recent years he has been accused and tried in court for cheating in games. 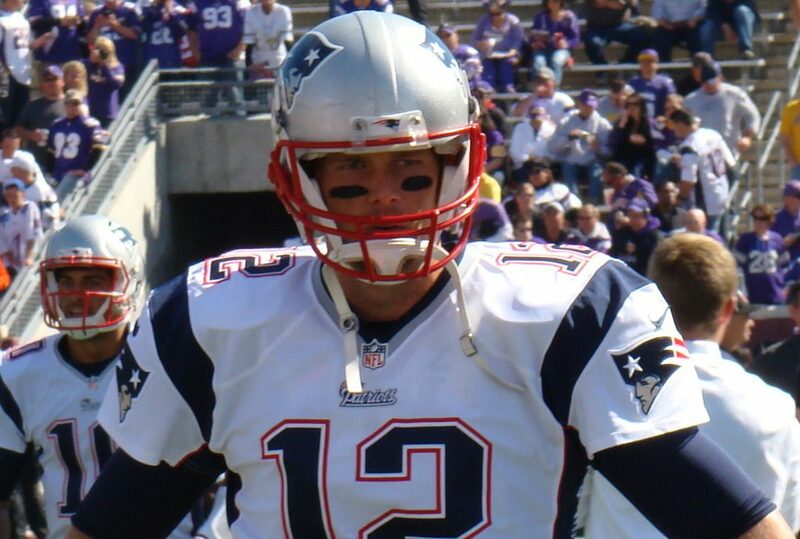 Brady received backlash from the media and fans after the 2015 deflategate scandal during the AFC championship game against the Indianapolis Colts. Brady was suspended for four games before leading the Patriots to another New England division title. Off the field, Brady is involved with many different charities. He is mostly involved with Best Buddies International and the Boys and Girls Club of America. At 41 years old, Brady has set the record for super bowl wins, become the oldest quarterback to start a super bowl game and has even started his own charity organization, Change the World Foundation Trust as well as co-founding the TB-12 Foundation. With 6 Super Bowl wins, the most starts in a playoff game, and being the oldest quarterback to start a Super Bowl, will Tom Brady continue his career or decide to take a knee and retire? Great article. You have talent kid.